Andrew Smith traveled alongside British Education Manager Becky Wardrop to Paris Fashion Week to create the hair look for the Autumn Winter Anggy Haif 2017 Show over the weekend. Andrew and his team travelled to Paris Fashion Week to create the look for the Anggy Haif Autumn Winter Show 2017. Andrew was sponsored by luxury hair care brand milk_shake hair care and the hottest new electrical styling brand in the UK, Hot Tools – in fact, it couldn’t have been better timing for the milk_shake! milk_shake Lifestyling Strong Hold Hairspray made its debut on the PFW catwalk thanks to Andrew and the team! 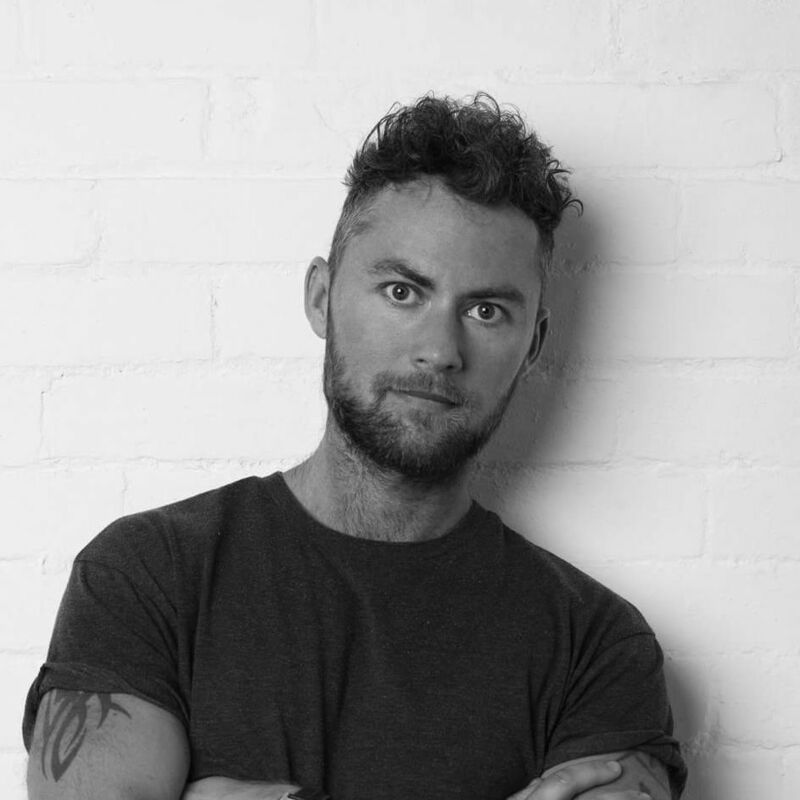 Andrew worked closely with the designer to understand his vision for the collection! The Empire Collection is a collection that traces history, a tribute to the appointment of emperors and kings who mark the world by their strength and their courage. The mood was luxury and high impact. Hair was to be fused with the couture styling to make a strong, luxe statement. The brief was to push boundaries whilst maintaining elegance and beauty. The side-done bun and the stacked bun were both acclaimed as a considerable success! They looked amazing on the catwalk and through the lens. 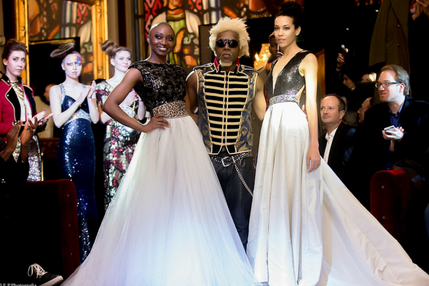 Hair made its own statement and dramatised the impact of each beautiful, exquisite individual couture gown.